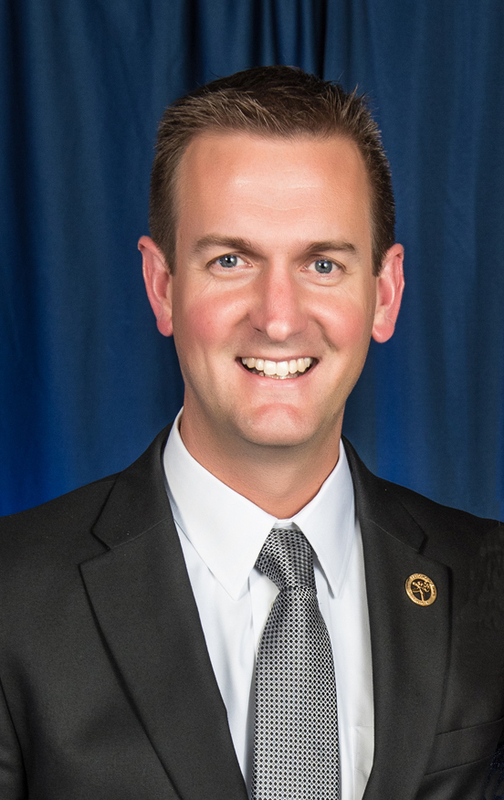 The Washburn University Foundation Board of Trustees announced today that Marshall Meek has been named the president of Washburn University Alumni Association and Foundation. Meek will succeed Dr. JuliAnn Mazachek who stepped down in May to become the vice president for academic affairs for Washburn University. Meek has served as interim president since May 2017 and served as executive director of major and planned giving for the Foundation from January 2015 to April 2017. He previously served as executive director of the St. Francis Health Foundation and was the senior development officer at the First Hand Foundation at Cerner Corporation in Kansas City, Missouri. He received his master’s in business administration from Washburn University and his bachelor’s degree in mass communications from Kansas State University. “Marshall is the consummate professional who will continue to build on the success of the Foundation in its support of Washburn University,” said Cynthia Heath, chairperson, Board of Trustees for the Washburn University Foundation. Meek said he is honored to lead the organization. Meek and his wife, Amy, have three children and have resided in Topeka, Kansas since 2011. 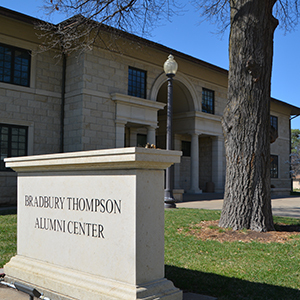 The Washburn University Alumni Association and Foundation is the designated alumni relations, fundraising and gift-stewardship organization for Washburn University. It has more than 3,500 alumni association members and more than $185 million in total assets. According to the 2016 NACUBOCommonfund Study of Endowments, it ranks in the top 50 of public institutions for endowment per student FTE.